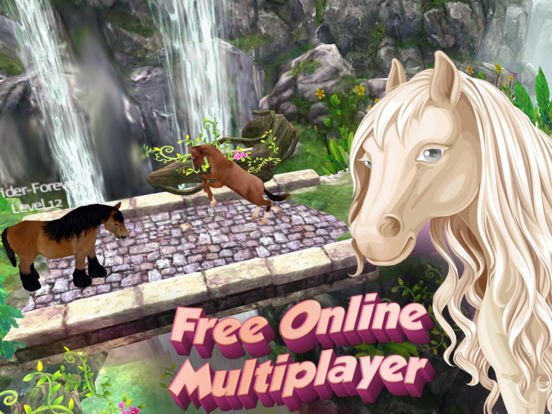 Pick your horse and unravel the mystery of Maplewood forest as you make new friends with players from all around the world! 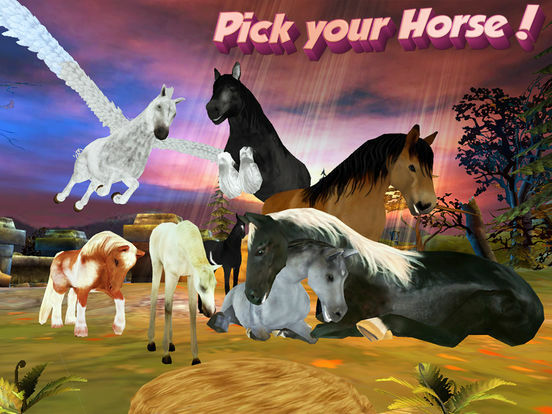 You have your own stable where you can choose from different breeds like Unicorn, Quarter Horse, Shetland Pony, Arabian and even the Clydesdale! There are also different coat colours to select. Just remember to pick a name that tells everyone what you are all about! 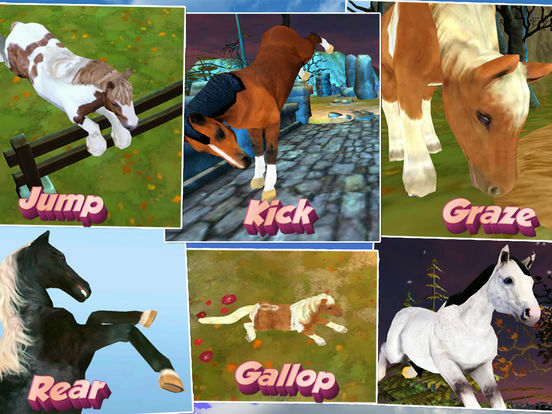 This update bring lots of new horses! Get the Dapple Grey Arabian, Roan Warmblood, Buckskin Armoured, Palomino Saddled and Dapple Grey Morgan.